Her name is Zevis Gold Bar. I have never called her that and it was only recently when I pulled out her file and looked at her registration that I realized, Zevi was her thoroughbred grandfather and somewhere along the line the apostrophe was lost in the naming convention. Her Dam was Zevis Pride Dancer. 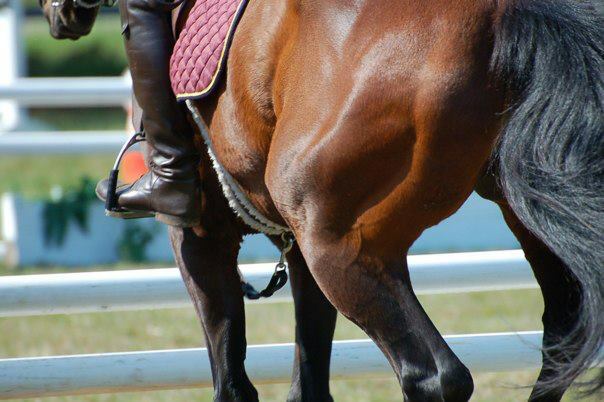 Indeed, her daughter did become a dancer, from the barrel racing circuit in Texas to the cross-country jump fields. Her father suffered from the same lack of apostrophe. He was Neos Ginger Bar and you guessed it, his dad was named Neo. She was born in San Antonio Texas on March 4th, 1994. There is no paper trail to tell me how she ended up in New England. I did write a post about our history in October of 2013. The link is here, but in short, she was not the horse I chose to share life with – she was an unforeseen gift from my daughter Hanni. To me she has always been Night, short for NightMare though she certainly never lived up to that name. 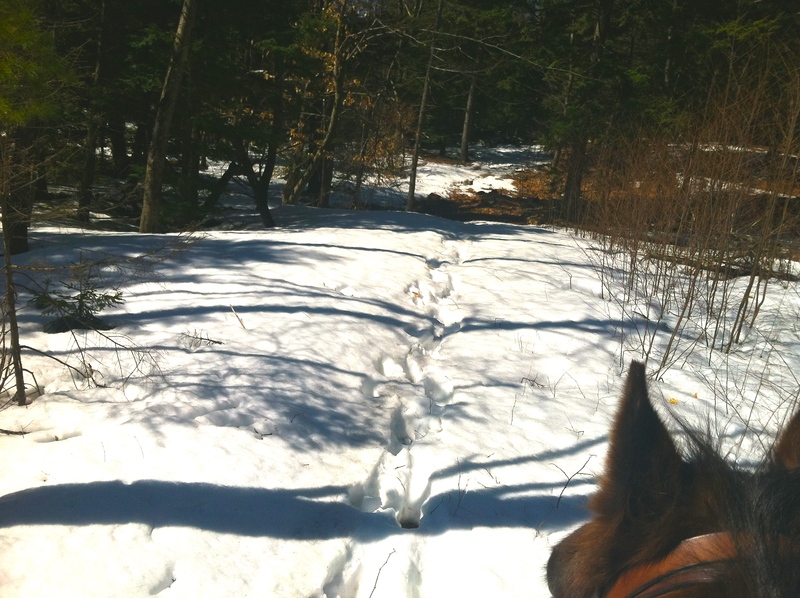 When I hung up my Eventing vest, Night and I took up simple trail riding. 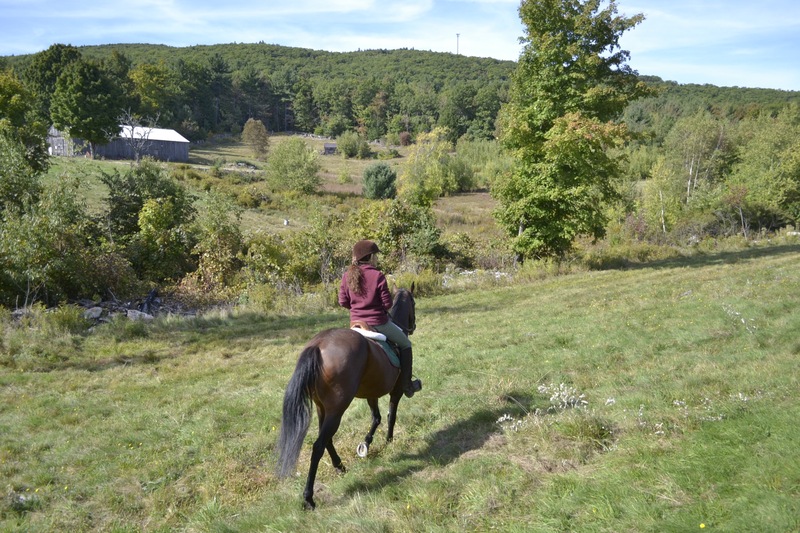 The farm has a wonderful network of wooded paths crisscrossing the back of Temple Mountain. Her energy level still won her the nickname “energizer bunny” and she jumped every fallen log and stream as if it were the Olympics. 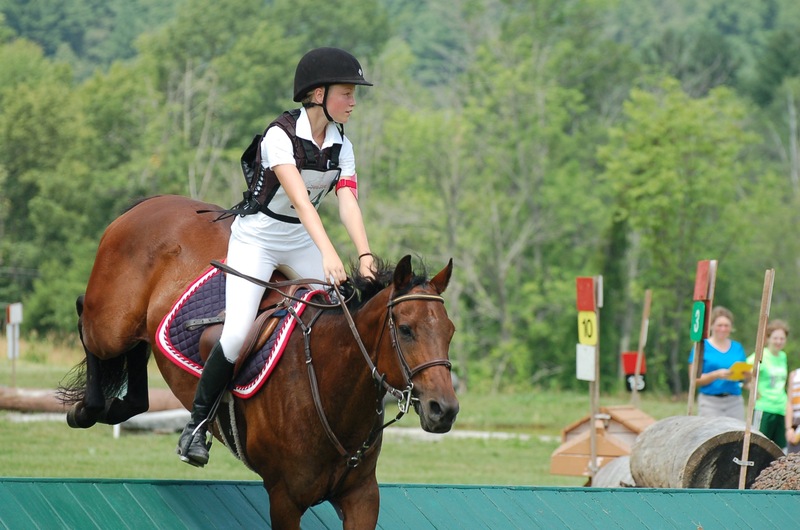 Along came Ava, 15 years old and ripe for the challenge of Eventing. I shared Night with her, knowing this horse is a perfect confidence builder. The best part was seeing my partner happily competing with Ava around the cross-country course. Then along came Ella and her first trot on a big horse. The video is nothing but little girl giggles. Tomorrow she turns 22 years old. Someone asked me what that meant in “people years”; such as every year in a dog’s life is seven people years. I’ve never calculated that out but it would seem if horses live to 30 and people live to ninety, she would be 82. As to being a gold bar, yes, she is all of that and more. In the twelve years I have known her, she has shown brighter with age and become priceless. Happy Birthday Miss Night from all whose heart you danced into. This entry was posted in memoir. 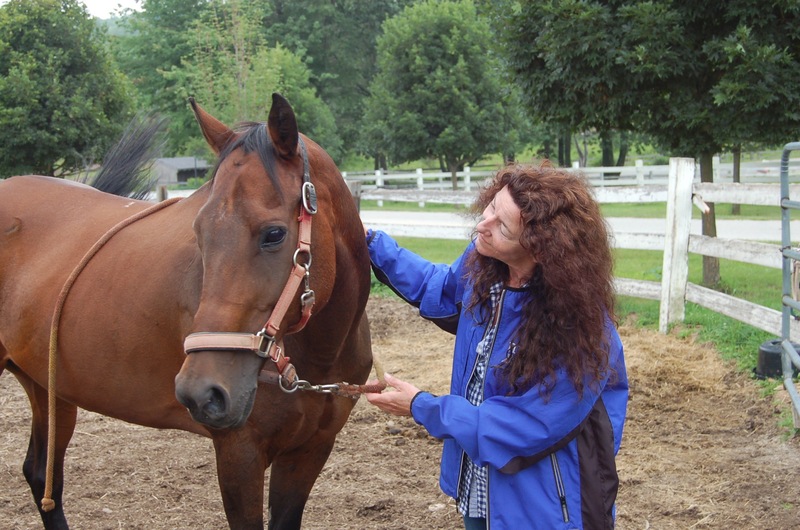 Tagged birthdays, Equines, eventing, horses, life after 60, memoir, NightMare. Thank you Annie! I know you are allergic but wish you could meet her. Such a good girl!! Happy Birthday Miss Night! I know you and Martha have had lots of great misadventures and still have many more to go! Thank you Laura, I hope we continue to ride the trail together for many more years to come! 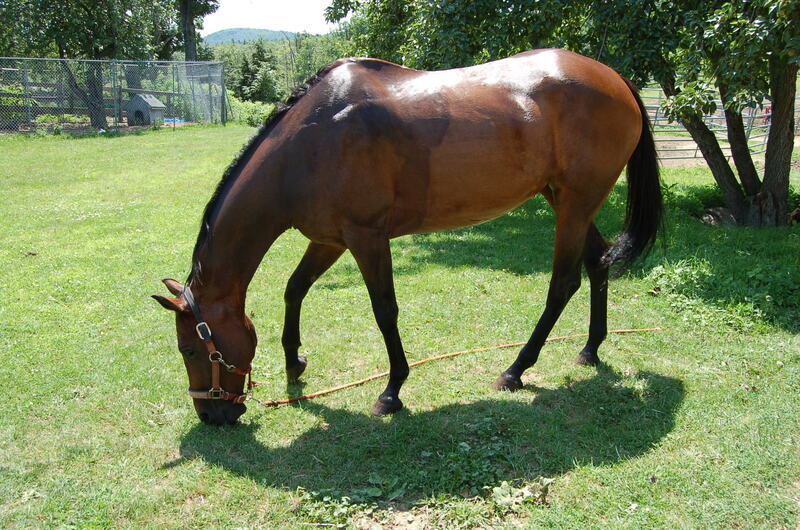 Thank you, I always say “she’s just a little brown horse” but she is pretty gorgeous for an old lady!! Thanks D2. She is one in a million!! Thanks for a very enjoyable journey down memory lane Martha. Nice to learn the Night story. Thanks Fred! Good to hear from you. Hope you are writing and staying happy!! If you are having trouble linking to Facebook, clear your cache and your cookies. That fixed it for me. She’s so beautiful. I hope she has many more birthdays.